Devro-kem Pharmacy have been making a significant difference in our community's health. Our ever-expanding range of healthcare services include dedicated pharmacists, primary health clinic, sport nutrition, skincare therapists and more. Supported by a wide selection of healthcare products, Devro-kem Pharmacy should be your first choice for complete healthcare. For the widest range of top quality health and fitness products available, visit our Gonubie pharmacy at Spar center. In the unlikely event of us not having something you need, we will get it for you at the best possible price, in the shortest time. 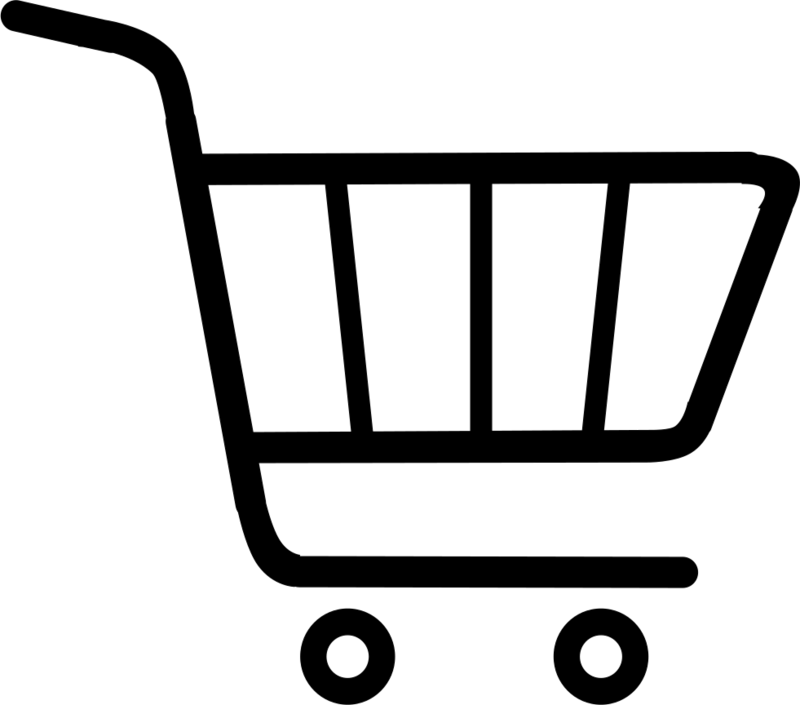 Our aim is to make shopping as convenient and educating as possible for you. Devro-kem Pharmacies in the Eastern cape reaches out to the Gonubie community, as we have a passion for our people. We will always endeavour to offer you and your family quality service and exceptional products at competitive prices. Our knowledge and holistic approach to total healthcare, enable you to make informed decisions with regard to both conventional and alternative medicines.